Right now, Star Wars fans are counting down the days until The Last Jedi – AKA Episode VIII – arrives this December. And, after that’s out the way, there will be plenty more where it came from, as 2018 will see the Han Solo prequel arrive and then 2019 will deliver Episode IX – the movie that will wrap up this current trilogy of the central saga. Trevorrow’s comments come on the back of the recent reveal that there’s “no mapped story” for the final movie, despite what fans might think. Given that, it looks likely that the director and his team will have to come up with satisfying answers to the many big questions that have been teased in the previous instalments. For instance, the true identity of Snoke and who Rey’s parents are. Star Wars: The Last Jedi arrives on December 15th. 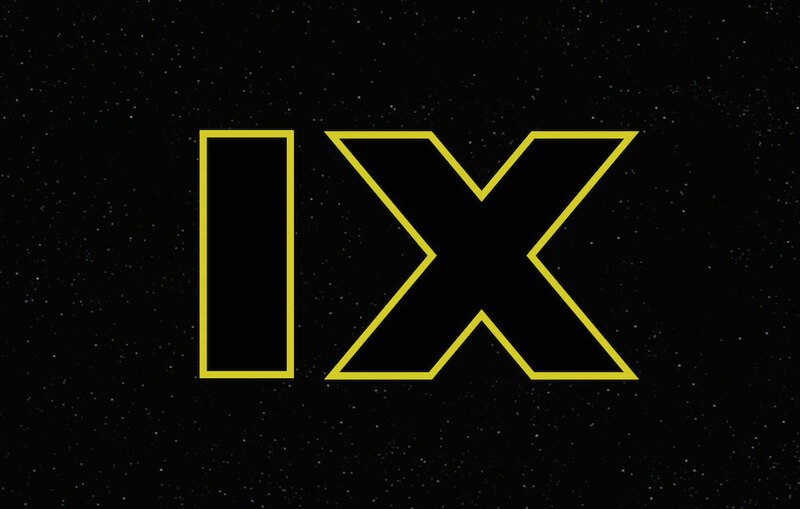 Episode IX, meanwhile, lands on May 24th, 2019.